Royal Center – Boone Township Public Library – Enlighten, Enable, Contribute. You can now also now find us on Facebook at Royal Center-Boone Township Public Library. If you are unable to access the library building, but would like to take advantage of library resources, please contact us at the phone number or email address listed above. We will work to make arrangements for delivery to your home. Wi-Fi is available at the library during open hours. The collection of the library contains 18,831 items. The library circulates 12,736 items per year. 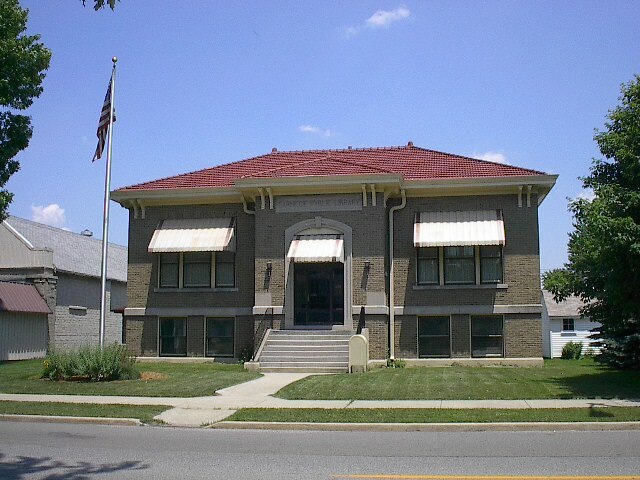 The library serves a population of 1484 residents. Reciprocal borrowing is available with Logansport Public Library and Walton Public Library. Stephanie Collis is the library director.